20/03/2013 · I use the rowaphos with the nopox as I had no problem with nitrates and found the nopox just needed that extra help to get the phosphates down, I have quite a flow going through the rowaphos reactor and have it placed in the first section of the sump , and the nopox is dosed into the last section.... 29/09/2013 · I use both carbon and rowaphos in separate reactors. For my 750L tank I use 250g of rowaphos and 400-500g of carbon. I'd recommend a reactor - theres really nothing to them, you could make your own with some 75mm PVC down pipe etc. 27/02/2014 · Media bag will work, reactor will work better. Be careful with phosguard. It's granulated aluminum oxide (where gfo is granulated ferric 'iron' oxide) and pulls phosphates out faster than gfo. It's pretty much exhausted after 4 days and has to be replaced. Directions say it can be dried out and reused but the longer you use it the greater your chance of leaching aluminum into your tank. 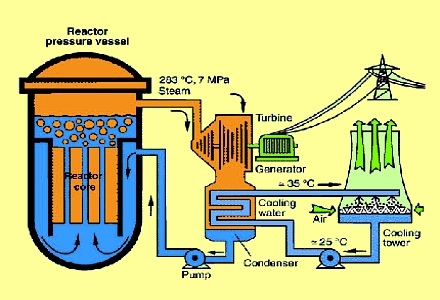 To be honest for Rowaphos, I'd prefer a different reactor, like a Phosban. The BM is ideal for carbon or biopellets, things that need really vigorous aggressive tumbling. Rowaphos is a little too light for this reactor.